This sturdy set of supports mates your Burly Saddlebags up to your Dyna perfectly. The quick release design of the bags lets you easily remove them when not in use. 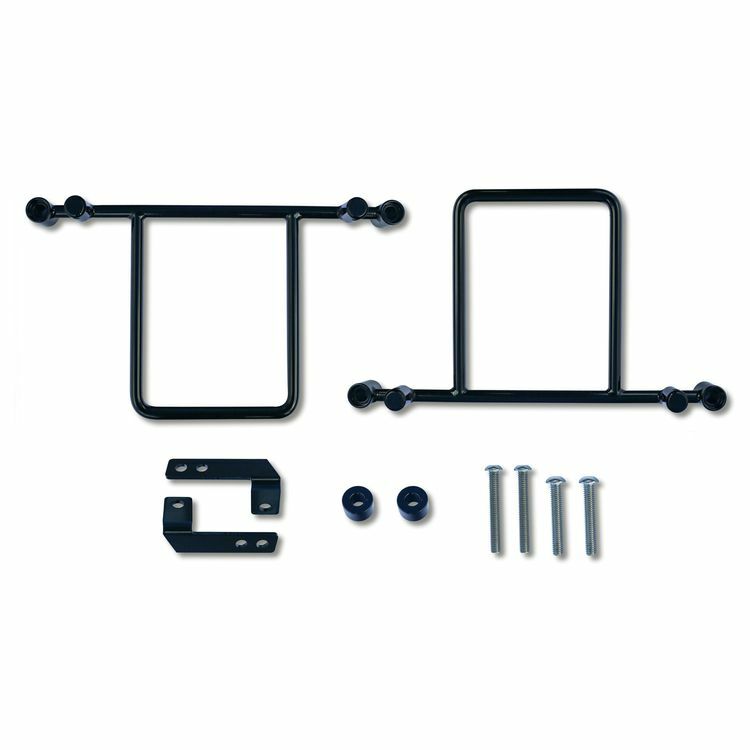 The kit comes with turn signal relocation brackets for models that require them. Note: Only works with Burly Brand saddlebags.